Online cloud services are sometimes not the safest places to store your critical data, as some celebrities have discovered over the past few weeks. With the hacking of their cloud accounts exposing photos to the world, that they would have preferred to keep private possibly using a personal cloud. 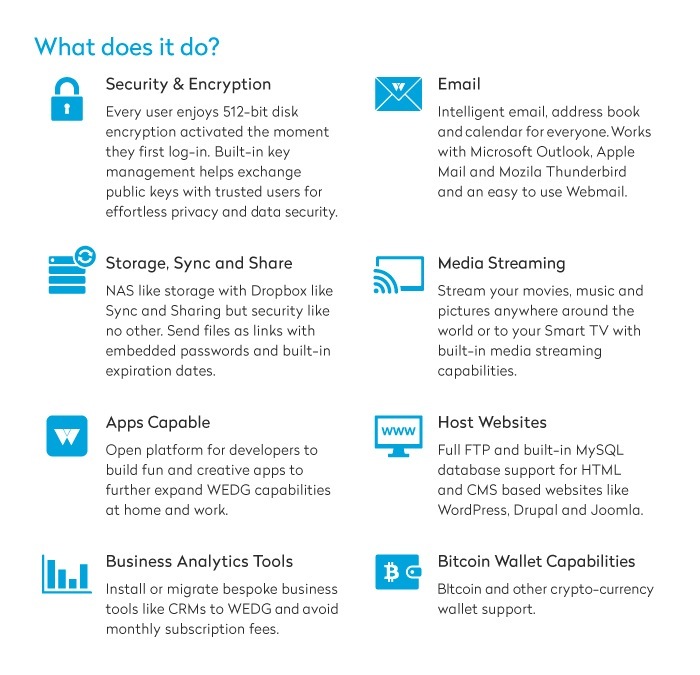 To try and combat this insecurity a new personal cloud solution has been launched over on the Indiegogo called the WEDG. That allows you to keep data accessible but not in a vulnerable data centre in your own personal cloud. 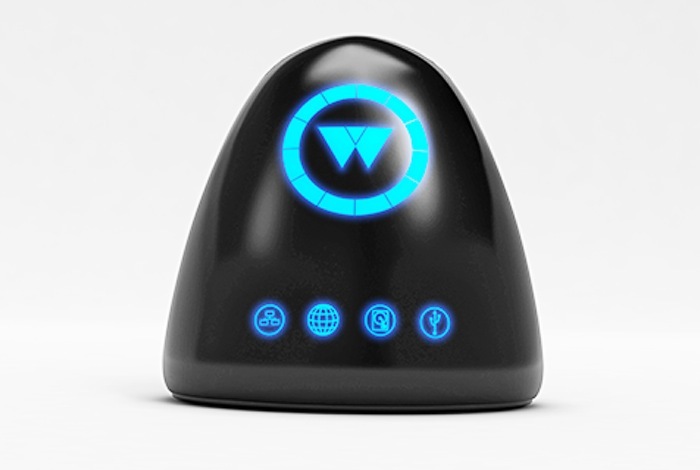 WEDG can be used at home or in the office where you know it’s safe from threats and comes with all the conveniences we’ve become used to and then some, says its creators. Watch the video after the jump to learn more about the WEDG project and see it in action. “The WEDG is ready to go with powerful and intelligent email, address book and calendar ideal for the busy home user or small business that needs simple and straight forward business tools without the complicated set-up. Seamless supported by 512-bit Encryption : the moment you log-in for every user. Do it once and forget about it making management simple and seamless using our apps, clients and plugins. Keep and manage your own encryption keys. Build a list of trusted users and share public keys using OpenPGP transmitting data over SSL connections. Your encryption keys remain with you: they are not sent to us and are not captured in backups. The WEDG project is currently over on the Indiegogo crowd funding website looking to raise $71,000 in pledges to make the jump from concept to production. So if you think WEDG is something you could benefit from, visit the Indiegogo website now to make a pledge and help WEDG become a reality.